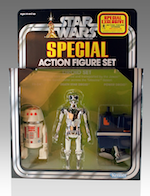 Star Wars Celebration Anaheim 2015 is nearly here and the news of exclusives is beginning to roll in. Funko has just announced a few of their exclusives along with a couple of First to Market releases including the Darth Vader Unmasked Pop! figure! 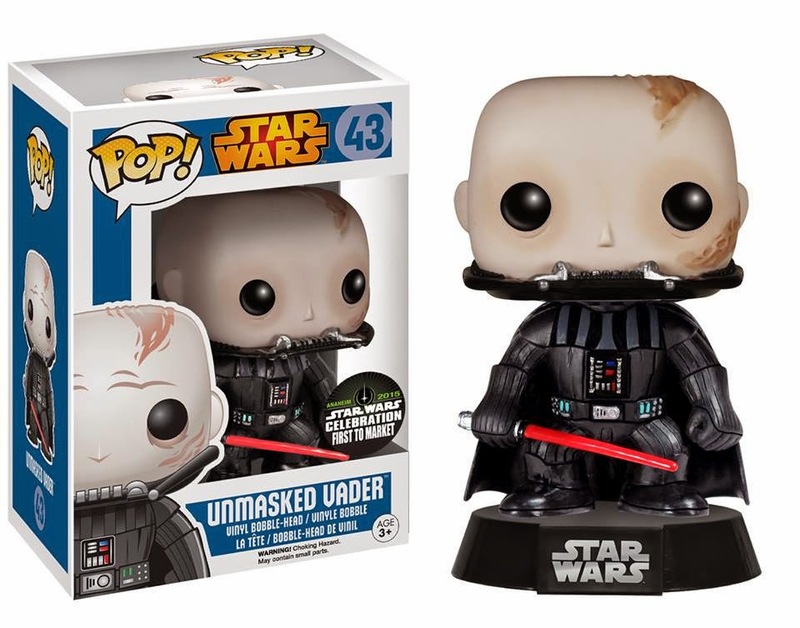 The Unmasked Vader Funko Pop! 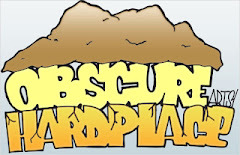 is something we have been looking forward to this year since he was first announced at the New York Toy Fair. 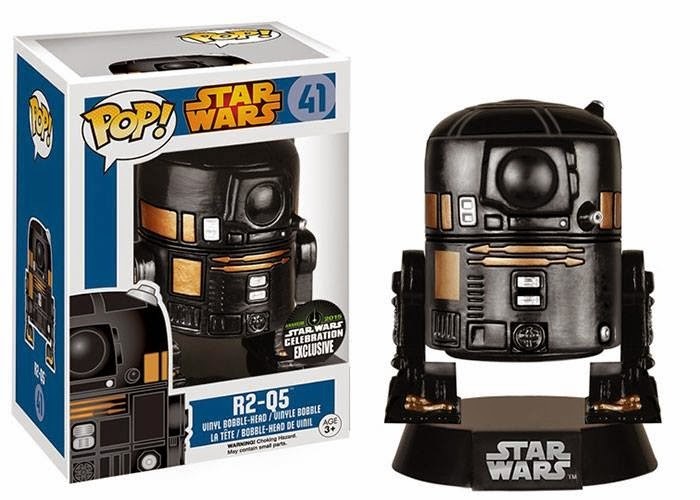 We had him up for preorder, but can not wait to get him early being the First to Market exclusive for Star Wars Celebration! 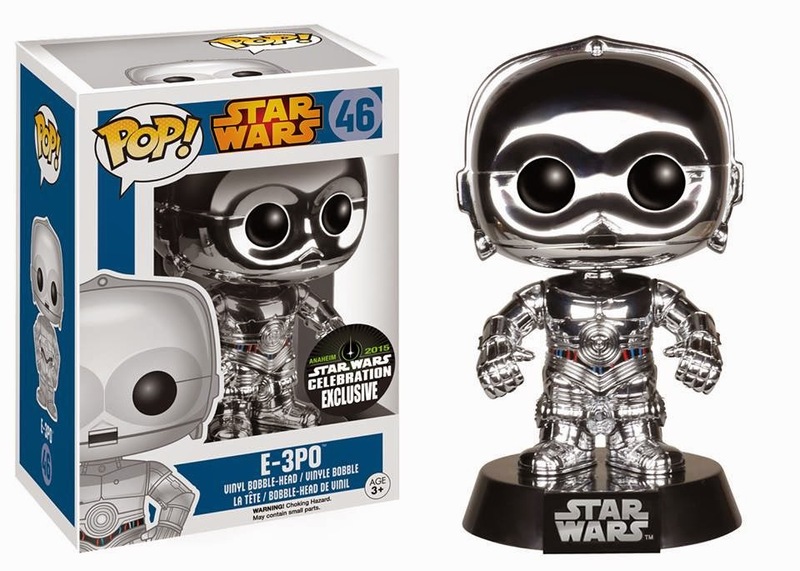 Definitely loving the chrome finish on the E-3PO exclusive! 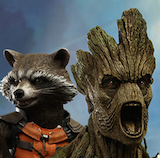 Let the droid exclusives and repaints begin. 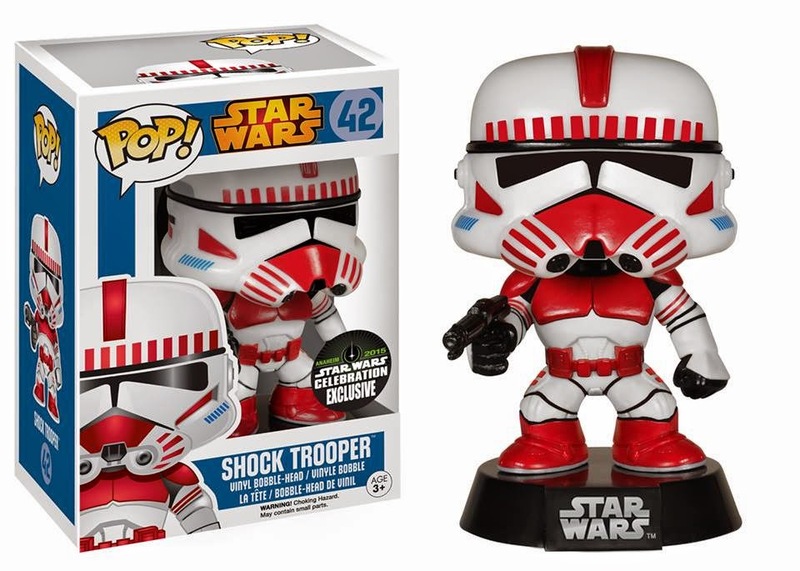 The Shock Trooper is here! Who is next in the ranks for the next exclusive or trooper to join the Pop! world. 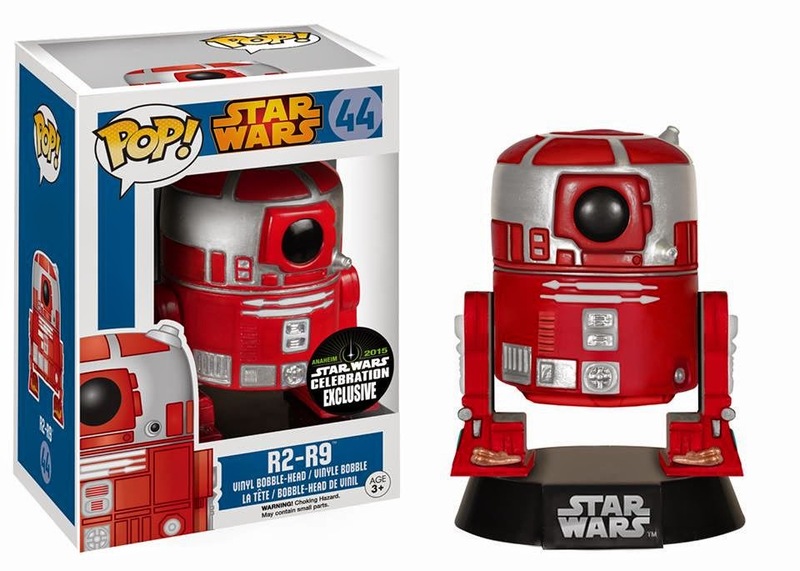 R2-R9 will be a Toy Tokyo exclusive for Star Wars Celebration and will be available at their booth. Funko will be located at their booth #1410. Funko has also mentioned that there will be two more announcements for Star Wars Celebration. Stay tuned for updates hopefully on prices and numbers for the Star Wars Celebration Exclusives.